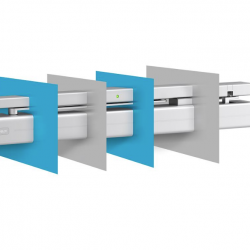 ASSA ABLOY UK Specification, has revealed a new, distinctive and stylish design for its advanced door closers. 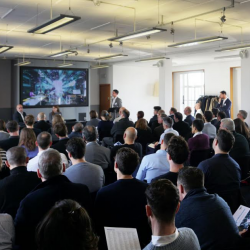 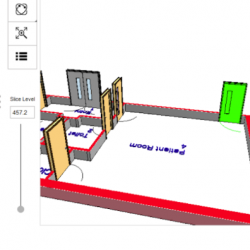 ASSA ABLOY UK Specification has produced a RIBA-accredited seminar on the realities of working in a BIM environment. 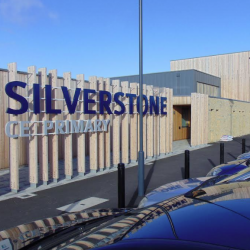 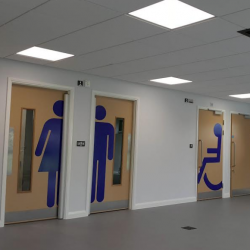 ASSA ABLOY UK Specification has delivered a variety of solutions for a new Oxfordshire-based RAF nursery, providing assured access and safety for children using the facility. 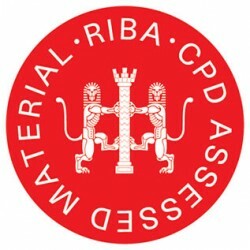 ASSA ABLOY UK Specification is hosting a new, RIBA-accredited CPD seminar on creating standards-based BIM Door Objects. 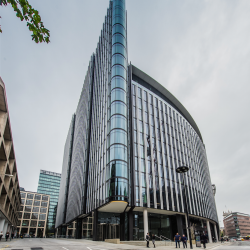 ASSA ABLOY UK Specification helped One New Street Square, in London, achieve BREEAM’s ‘Excellent’ standard with high specification security solutions.